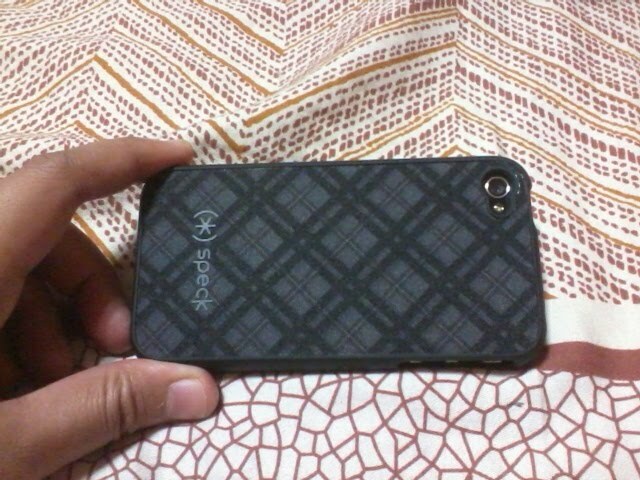 I bought the Speck Fitted iPhone 4 Case off Amazon instead of choosing it from the free case program for iPhone 4 because I already chose the slightly more expensive InCase Snap Case. First, the Speck fitted case is made from very hard plastic. There are two parts and you snap them in place together to fit the iPhone 4. There's no protective covering for the screen so I highly suggest that you buy your own screen protector. 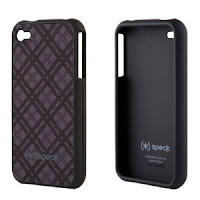 The back of the Speck Fitted Case is made of soft cloth material and comes in different designs so it would really appeal to those people who would like to dress up their iPhones. The soft cloth material is glued to the hard plastic back, my concern is that sometime in the future, the glue might wear off and the cloth might peel. Other than that, the hard plastic actually feels very solid and might actually be impact resistant. I've come to this idea without having to test drop it because removing the Speck Fitted Case from your iPhone 4 is a real pain to do. 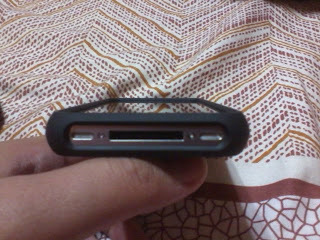 I have to search YouTube to find some clever ideas to remove the Speck Fitted Case. So if you bought more than one Speck Fitted Case so you could change case everyday, forget it. Taking the thing off will take a few minutes of your time. 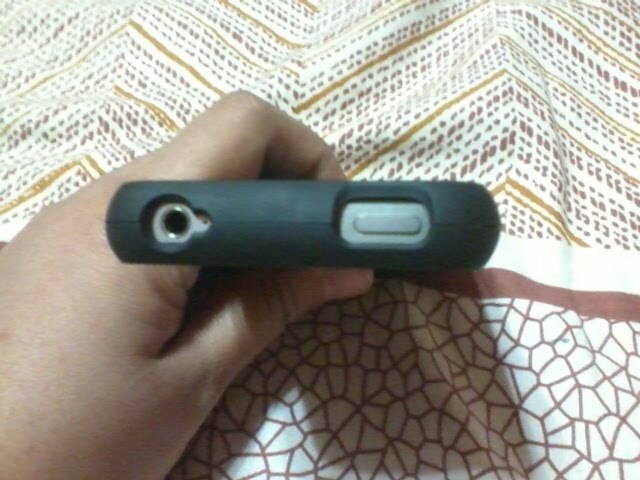 Anyways, going back to the case, it has five openings; the power button, earphones, camera, mute and volume controls and the charging slot and sprakers on the bottom. The opening for the mute and volume controls are a bit wider for my taste. I wish Speck put more of that plastic between the space of the mute and volume controls. I feel like this opening would invite scratches on those spaces in between. 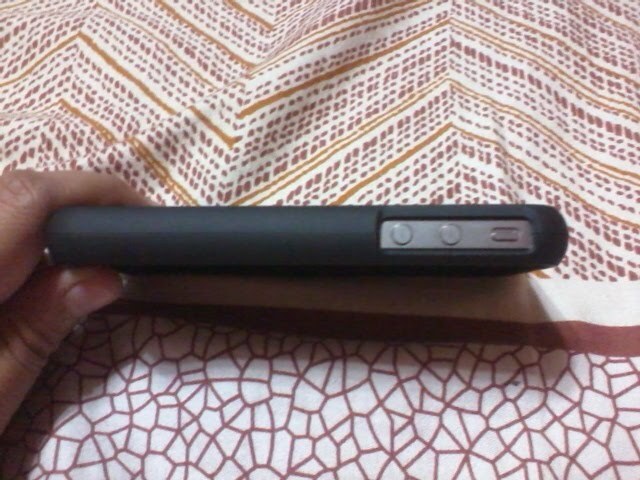 I also had qualms about the bottom opening, the Speck Fitted Case is a bit thicker than I expected so I thought it might not fit my JBL On Time Micro Speaker dock but thankfully, it did fit (I thought I had to remove the case every time I have to use the speakers). Overall, although the Speck Fitted Case seems much thicker than the Capdase Soft Jacket 2 Xpose, I feel that it would do a much better job in protecting your iPhone 4 in case you suddenly drop it. The different back designs are also an added bonus. 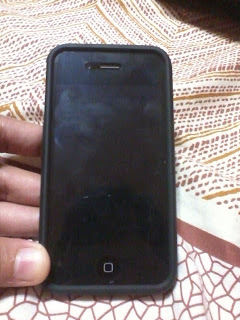 Just a while ago i lost my cell phone. I'm not sure about i'm buying a new one or not but one thing is sure whenever i'll buy a phone it would be a iPhone for sure. Thanks for the review. How the heck do I remove this thing? Check out videos on youtube. That's how I learned how to remove mine.